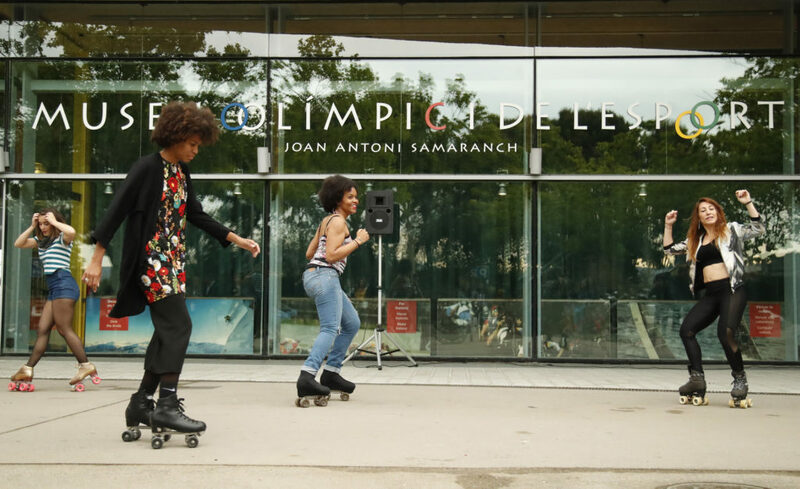 With the aim of sheltering from racism, young people of color take refuge, en masse, in Venice’s eclectic ocean community to create a new phenomenon: the dance on wheels. 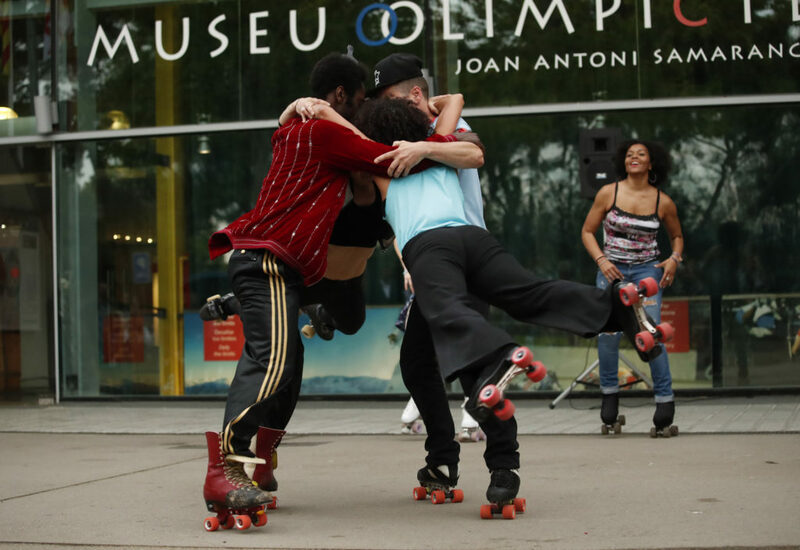 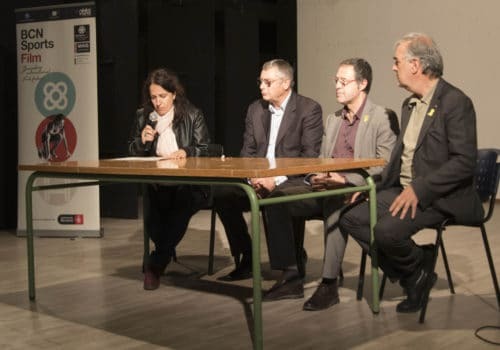 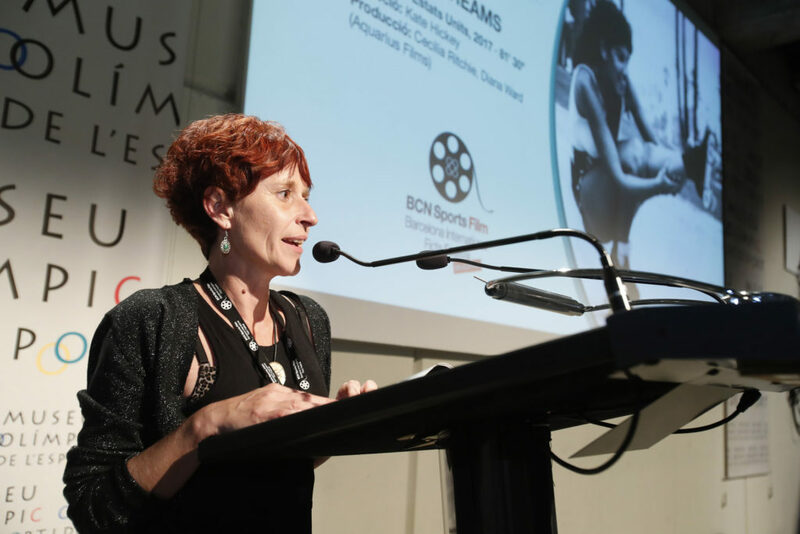 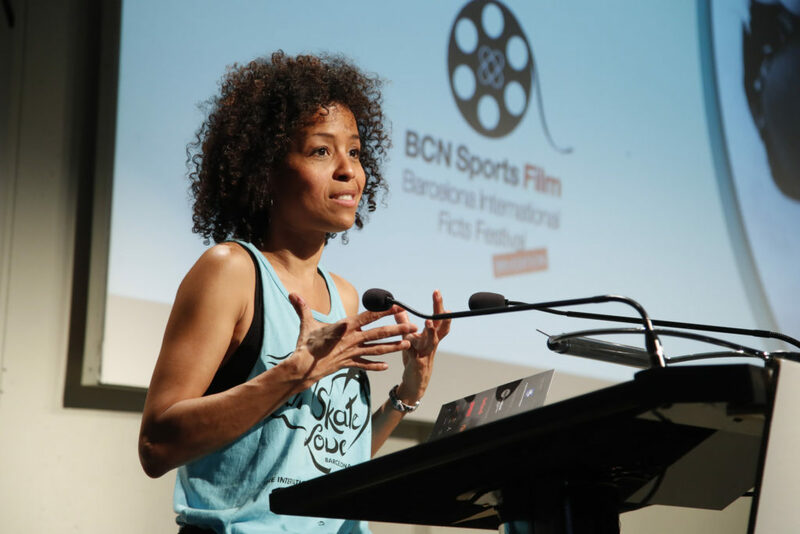 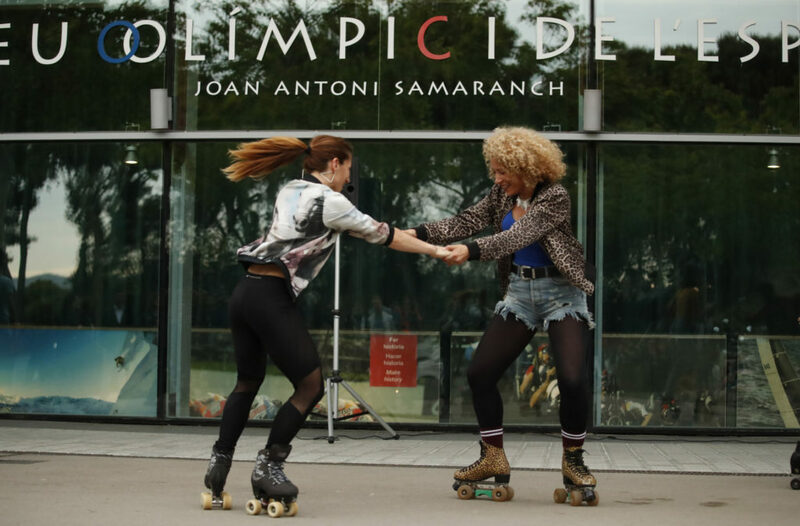 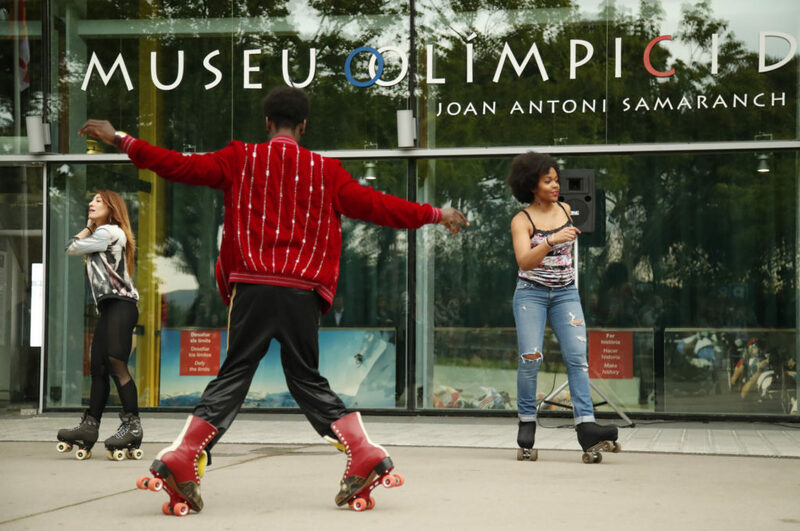 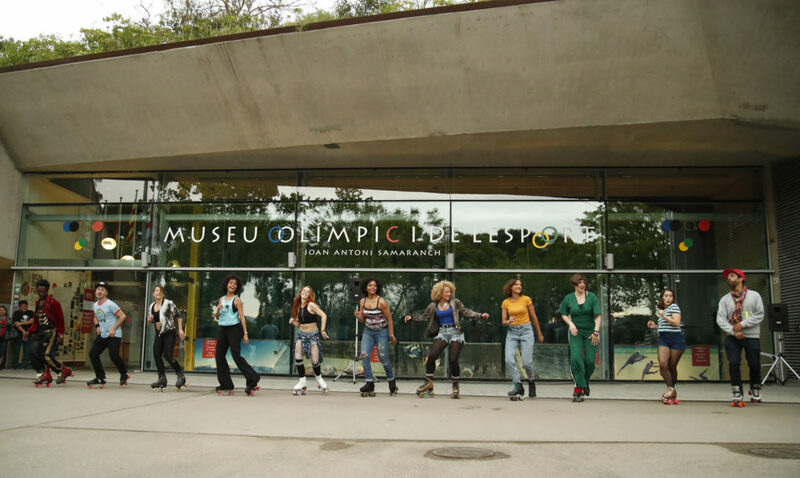 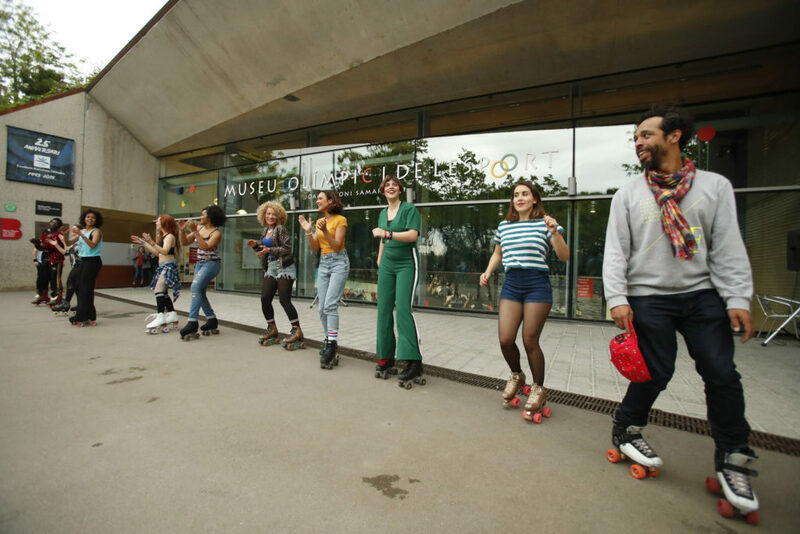 Under this premise, the “Roller Dance” session, a documentary that has helped attendees to learn about the Roller Dance movement in Venice (California), was presented at the Joan Antoni Samaranch Olympic and Sports Museum. 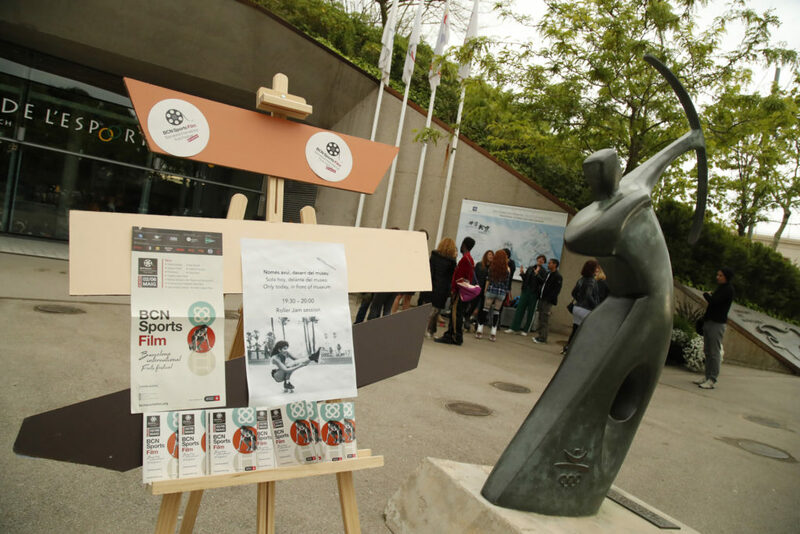 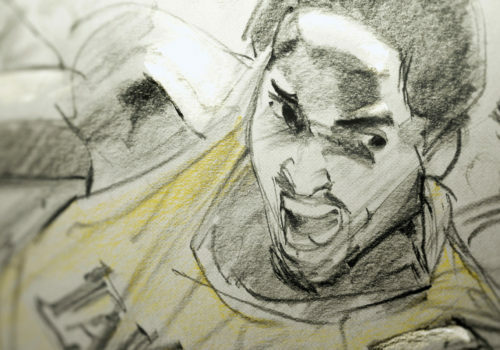 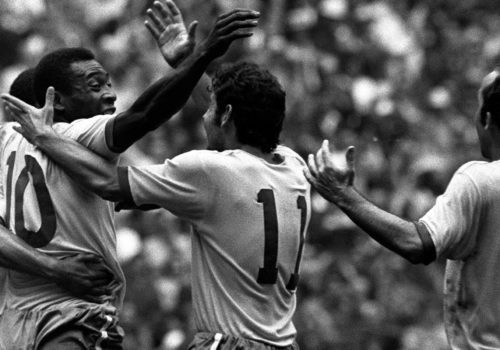 Personal stories that provide an artistic and social perspective of what was lived there. 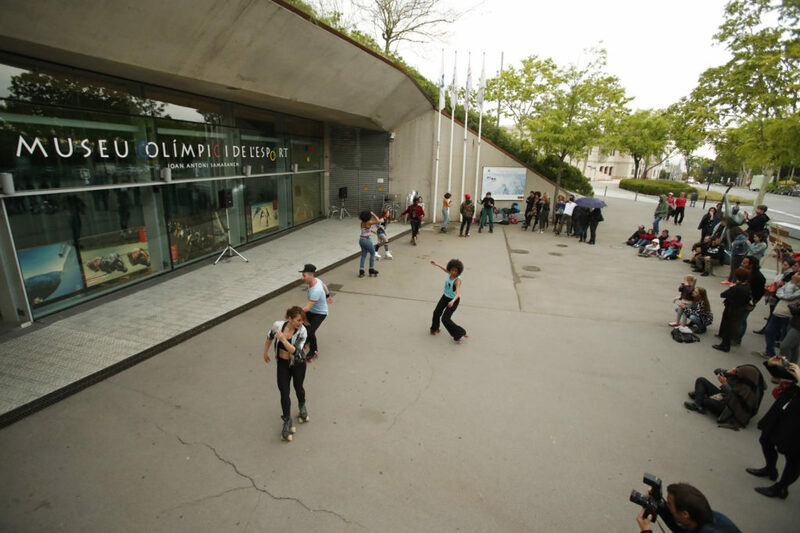 The event began with an exhibition of dance on wheels by BCN Roller Dance – entity that was born in 2011 to promote the dance on skates with good music, jams, entertainment and events – and by the hand of its founder, Michelle Barrios, visual designer, former funky jazz and contemporary dancer and skater since childhood. 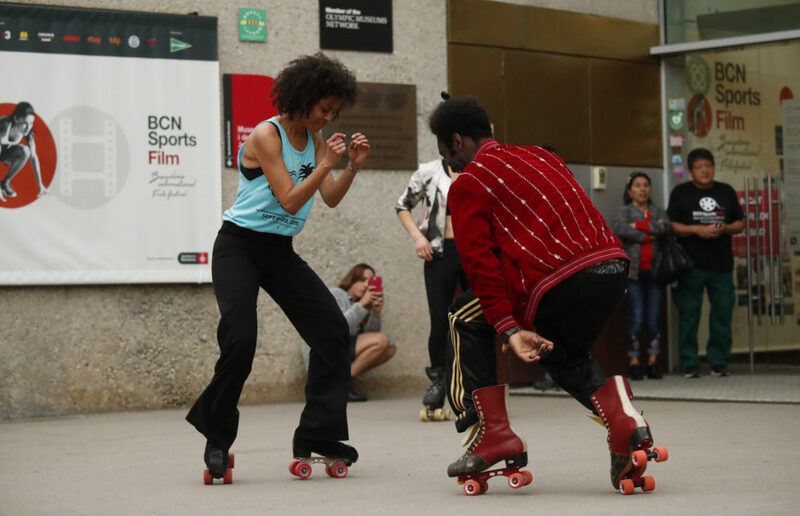 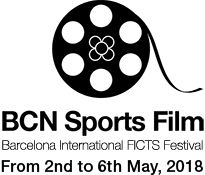 The session Roller Dance has had the collaboration and support of the Organization of the WRG (World Roller Games), event to be held in Barcelona from July 5 to 14, 2019 and which will group the world championships of all disciplines of Roller sports.